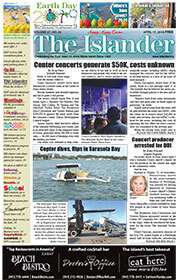 After two rounds of bidding for construction of the Anna Maria City Pier, negotiations will begin. City commissioners voted 4-0 to authorize Mayor Dan Murphy to begin negotiations with i+iconSOUTHEAST of Tampa at their Oct. 25 meeting, which was noticed Oct. 23 at the same time the agenda was released. Commissioner Dale Woodland was absent with excuse. The contractor submitted the lowest-priced satisfactory bid for the second round request for proposals, at $3,665,330.50. The amount is a starting price for negotiations, which Murphy said he would try to complete in two weeks. According to Murphy, the first step in negotiations will be fact-finding, including discussing deliverables, expectations, cost of materials, dates and penalties, quality control and logistics. This also will include the due diligence period for a contractor’s financials, but the city already has completed that task with i+icon. Commissioner Carol Carter asked if there is a way for the city to incentivize early completion of the project to ensure speedy construction. Murphy said he did not know the financial implications of such incentives, but he would investigate. 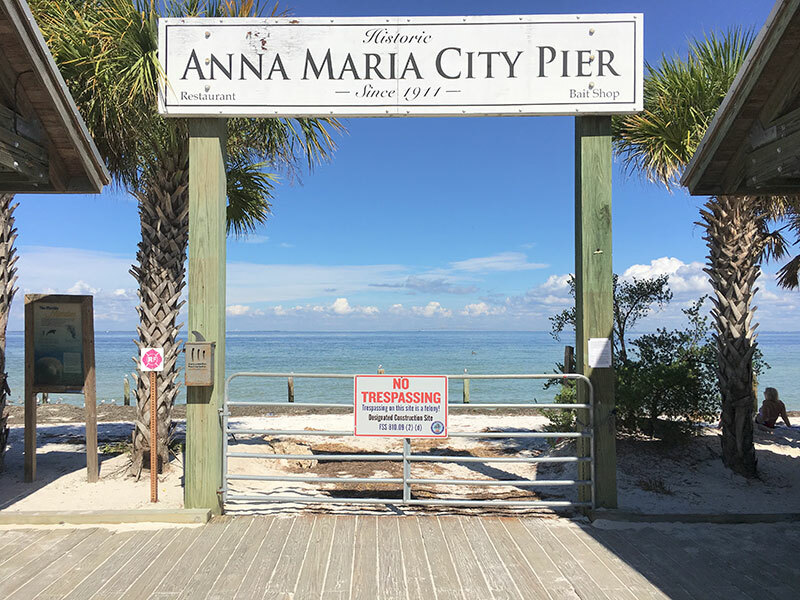 I+icon’s bid includes $982,205 for the purchase and transportation of spun concrete pilings, but Anna Maria already has contracted pilings for the pier at $171,289.80 from Pipe & Pilings Concrete U.S.A.
By purchasing the pilings early and at $810,915.20 less than i+icon’s listed cost, the city will save money and bring the bid closer to the $2.5 million estimate by city engineer Ayres Associates. Four other bids were received, including Tampa-based contractor Cone & Graham with the lowest bid at $3,454,088.66, but its bid was incomplete. No other bids were below $4 million, with Tampa-based American Bridge submitting a $4,394,588 bid, Largo-based Speeler and Associates at $4,244,624.75, and GLF Construction out of Fort Meade the most expensive at $4,780,450. The first round of bids garnered the attention of two contractors, Speeler and Associates bid $3.72 million and i+icon bid $4.13 million. Commissioners voted unanimously to scrap the first RFP in favor of another round of bids. 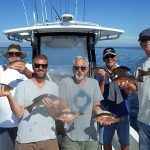 The bid encompasses the construction of the pier walkway and T-end, but not the anticipated restaurant, bait shop and restrooms.